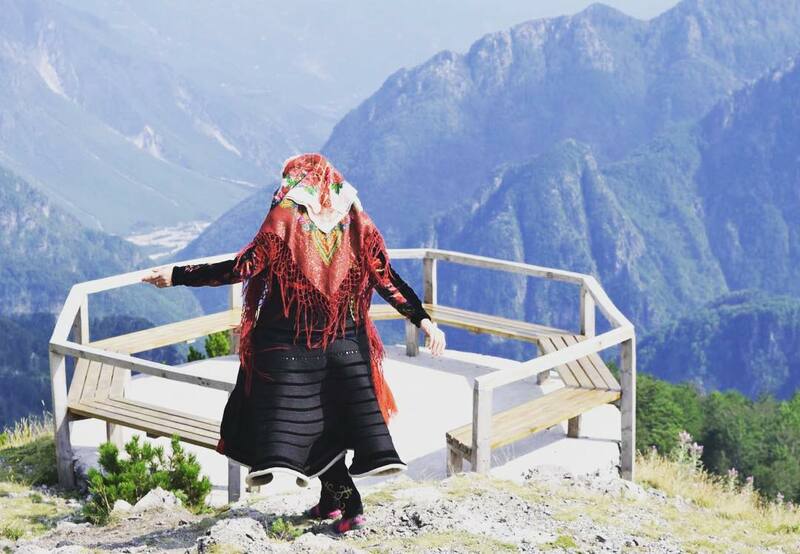 Hundreds of thousands of Albanian and international tourists visited the Albanian Alps during 2018. The Albanian Alps also knowns as the Accursed Mountains consist of Thethi, Valbona, Kelmend, Nikaj-Merturi, and Shkreli parks. The entire region offers a combination of unspoiled nature, with stunning mountain peaks and well-preserved traditions and cultural heritage. Yet despite all these values, the human impact has caused considerable damage in Valbona. The work for the construction of several small HPPs has destroyed the landscape, damaged Valbona River. Moreover, HPPs will disrupt wildlife and natural resources. The inhabitants of Valbona have strongly opposed the hydropower projects and they say that if works continue, it will be the end of tourism for the entire area. On the other hand, sustainable development models with a focus on tourism and natural resources and cultural heritage would be the best option for the remote areas in the Albanian Alps. 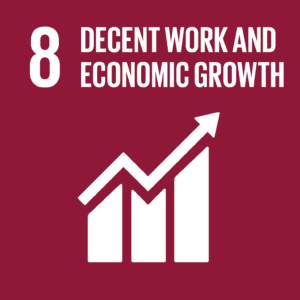 This option guarantees that tourism and the environment can survive over a longer period of time and benefit the economic and social development of local communities in remote areas. Agrotourism activities focus on land cultivation for farming, crop harvesting, livestock farming, livestock product processing. All these activities are easily combined with farm day events, village trekking, visits to mills, rivers, waterfalls and other landmarks located in the areas where organic products are made and sold. Nderlysa, Thethi, Dragobia, Cerremi, and Lepusha are the best destinations for agrotourism. 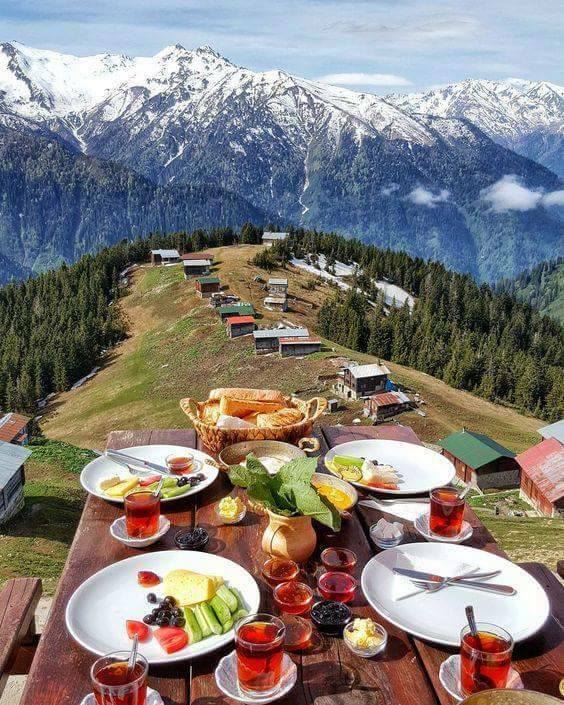 While staying in a small farm between the peaks of the Albanian Alps, the visitors can the peace and tranquility of nature along with delicious healthy food straight from the farm. Tourists can join the farmers in their daily activities. What to do on a rural farm. You can start with milking and caring for cattle on the pasture while listening to Baresha by Nexhmije Pagarusha. You can also take part in other farming or household activities such as vegetable planting and cooking. Life in the remote mountains had a major impact on the development of crafts by the local artisans. Wood craving skills include the making of musical instruments, working tools, beehives, window frames, household items and cookware, and much more. Skilled craft workers have inherited their skills and they continue to make the decorative items and homewares in the traditional way. Crafts are a winter pass time as well as a source of income. 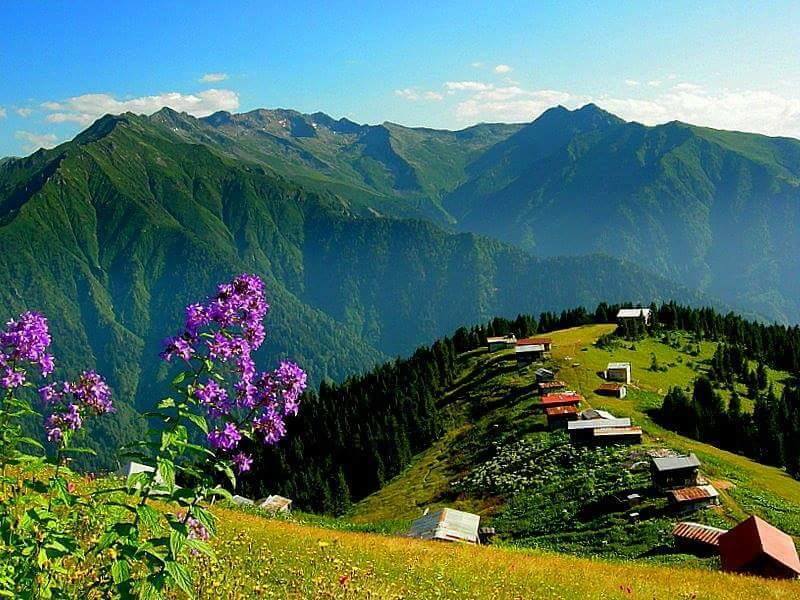 There are numerous traditional festivals that take place in the Albanian Alps along the year. Farmers and artisans from the entire region attend the events and bring their local products. Besides the fact that people have a chance to gather in festive events, the festivals help local producers to showcase their organic food and crafts and get in contact with wholesale distributors. 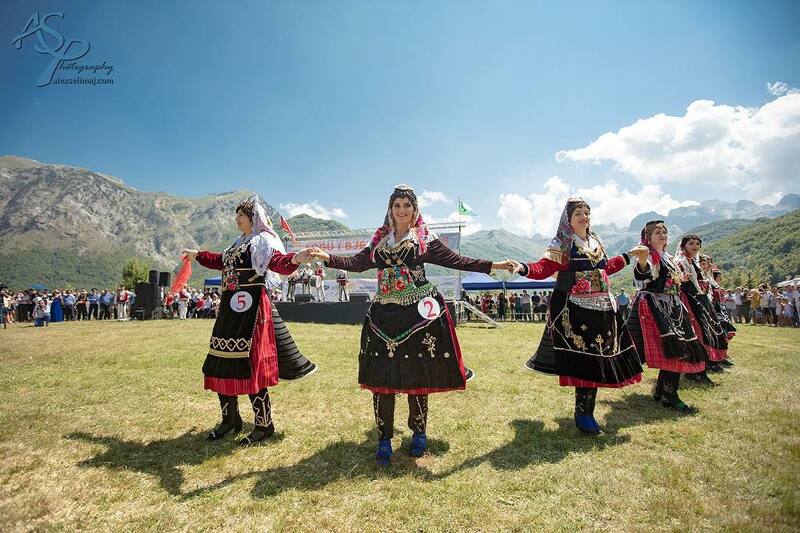 The most important festivals are the Agrotourism Day in Rec, The day of the Mountain in Thethi, Za Festival in Theth, Miss Bjeshka in Kelmend, Sofra Dardane in Valbona, the Chestnut Day in Tropja, and Buzmi Night in Nikaj Mertur.